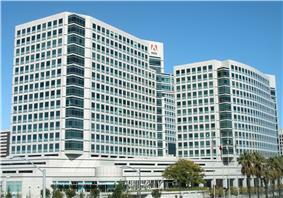 Bruce R. Chizen (born 1956) was the chief executive officer of Adobe Systems, based in San Jose, California. Chizen lives in Los Altos, California with his wife and children. From 1980 to 1983, he worked in Mattel Electronics' merchandising group, helping it grow into a US$500 million business. In 1983, Chizen joined Microsoft as the company's eastern region sales director. In 1987, he joined Claris as a founding senior manager and later held positions as vice president of sales and of worldwide marketing before becoming vice president and general manager of Claris Clear Choice. Chizen earned a bachelor's degree from Brooklyn College (City University of New York) in 1978. He serves on the boards of Synopsys and the Silicon Valley Education Foundation. On November 12, 2007, Adobe Systems announced in a press release that Bruce Chizen would step down from his role as Chief Executive Officer effective December 1, to be replaced by Shantanu Narayen, Adobe's current president and Chief Operating Officer. Bruce Chizen is expected to serve out his term on Adobe's Board of Directors, and then continue in a strategic advisory role until the end of Adobe's 2008 fiscal year. 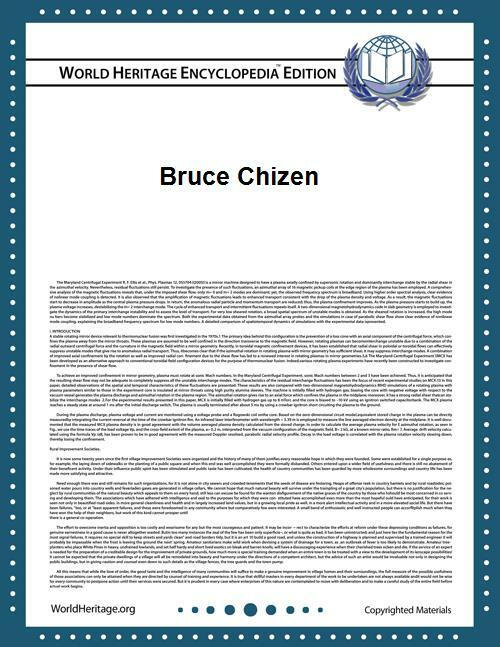 Bruce Chizen is a senior advisor for private-equity firm Permira and advises Seattle Venture Capital firm Voyager Capital. He also sits on the boards of Informatica, Oracle Corporation, Synopsys, Elemental Technologies, and NDS, a pay TV technology company. Chizen also sits on several nonprofit boards, including the Silicon Valley Education Foundation and of 1st Act Silicon Valley. ^ "Adobe Names Shantanu Narayen Chief Executive Officer". Adobe. Retrieved 2007-11-12. ^ Harris, Scott Duke (2009-02-10). "Private equity firm enlists Chizen". San Jose Mercury News. Retrieved 2009-02-15.